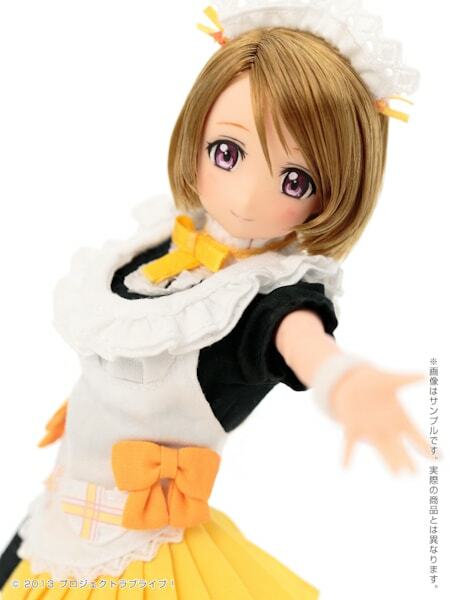 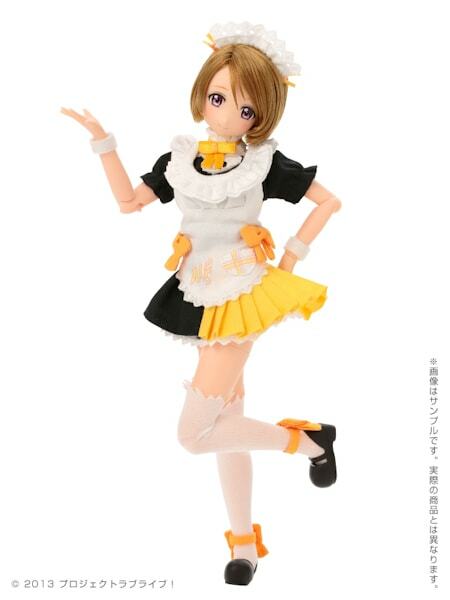 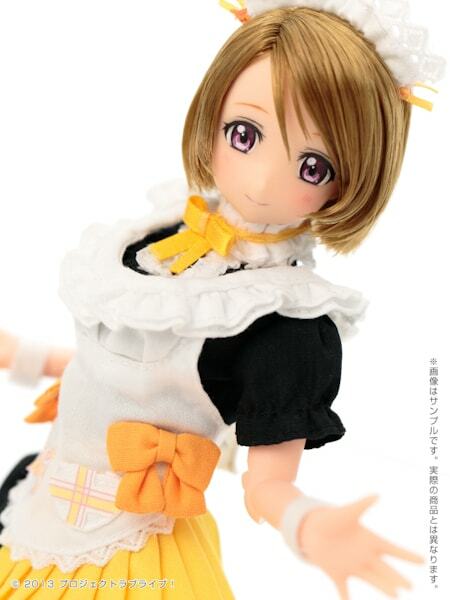 Azone is going to release the shy and cute Koizumi Hanayo PureNeemo from the popular anime series Love Live! 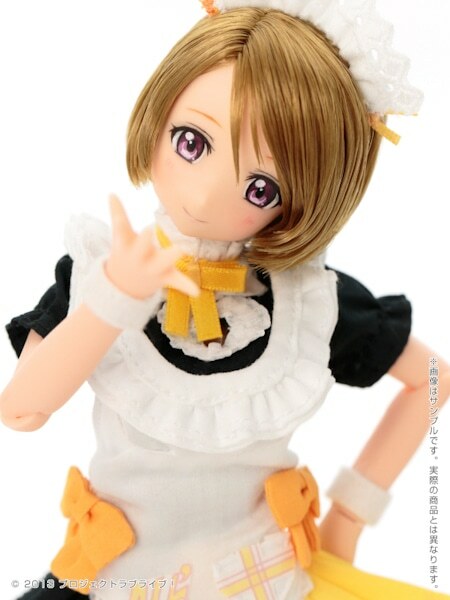 ( ラブライブ ). 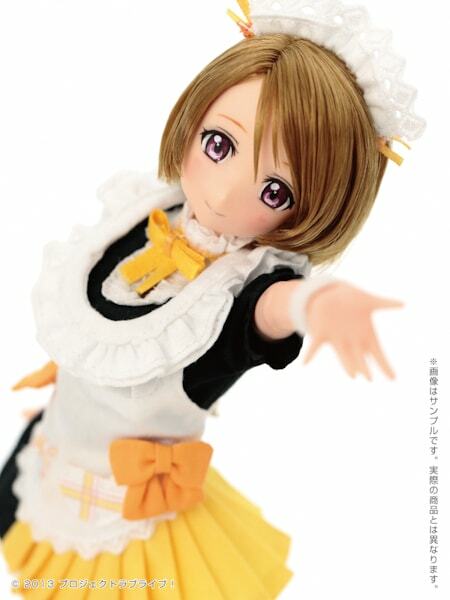 She is scheduled for a January 2015 release. 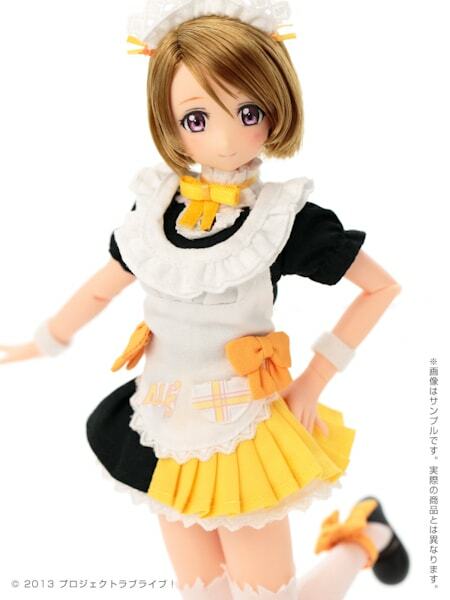 Go to eBay & order this sweetheart!